At Municipal Stadium before a game in 1975, our team photo: (Left to Right, front row): clubhouse manager Cy Buynak, trainer Jimmy Warfield, coach Harvey Haddix, coach Tom McCraw, president Ted Bonda, manager Frank Robinson, general manager Phil Seghi, traveling secretary Mike Seghi, coach Jeff Torborg, coach Dave Garcia, batboy; (second row) Fred Beene, John Lowenstein, Oscar Gamble, Ken Berry, Jackie Brown, Alan Ashby, Dave LaRoche, John Ellis, Tommy Smith, Fritz Peterson, Rick Manning, Frank Duffy, Duane Kuiper; (third row) Buddy Bell, George Hendrick, Ed Crosby, Dennis Eckersley, Jim Bibby, Boog Powell, Eric Raich, Charlie Spikes, Tom Buskey, Rico Carty, Roric Harrison. 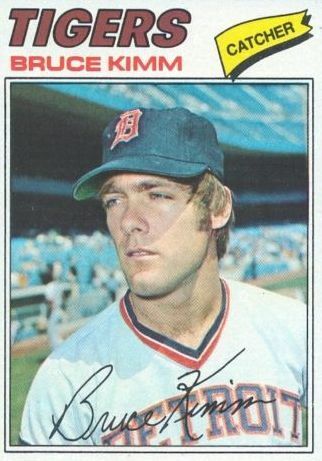 Happy Birthday to Bruce Kimm, who was a rookie catcher for the Detroit Tigers when I was playing my last season. 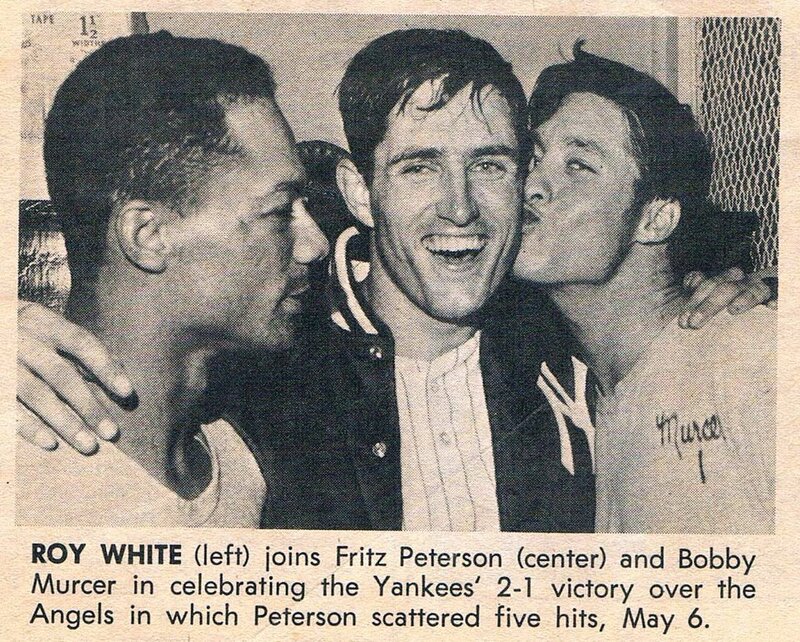 Our careers crossed only so slightly, in one game at Tiger Stadium on May 14, 1976. He had made his major league debut ten days earlier, and one the day that I pitched, it was his second start. The Tigers had Bill Freehan and John Wockenfuss, and I’m not sure what happened to cause Detroit to call Bruce up – maybe it was because Bruce had become Mark Fidrych’s catcher of choice and The Bird was unhittable that year. 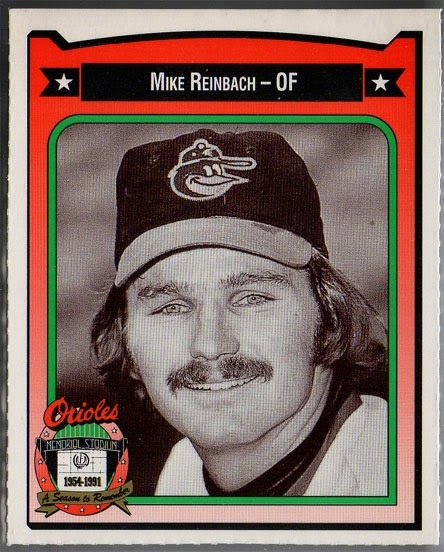 I faced him for the first time in the second inning, with two outs, and he flied out to Duane Kuiper at second. His second at-bat came in the fifth, when he hit a leadoff single to left. 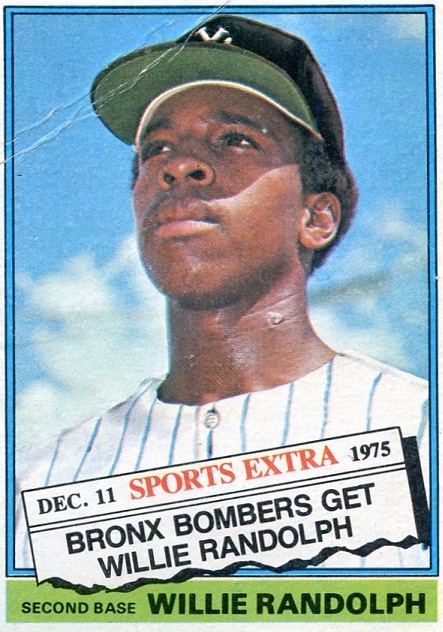 The next batter up was Ron LeFlore, who singled, moving Bruce to third. Frank Robinson pulled me from the game. Tom Buskey won it in relief for the Indians. That was it. 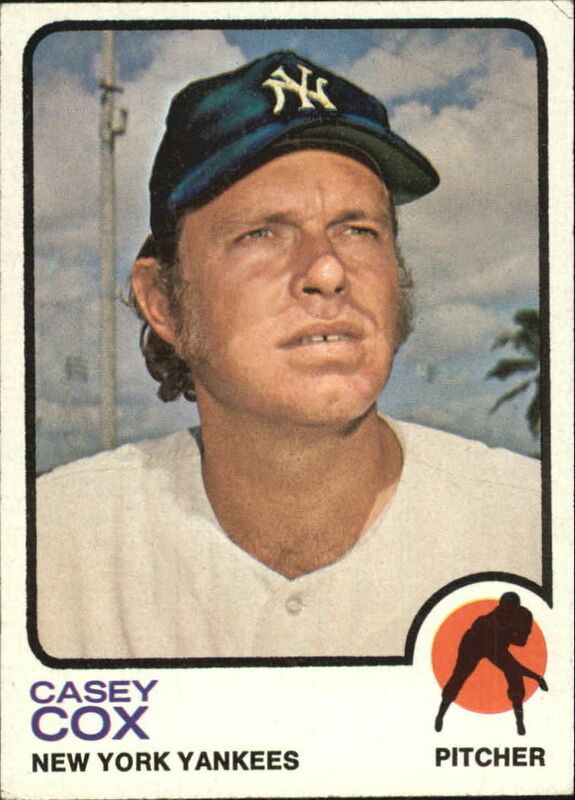 Within the next 35 days, I had been traded to the Texas Rangers, suffered an injury, and never played again. 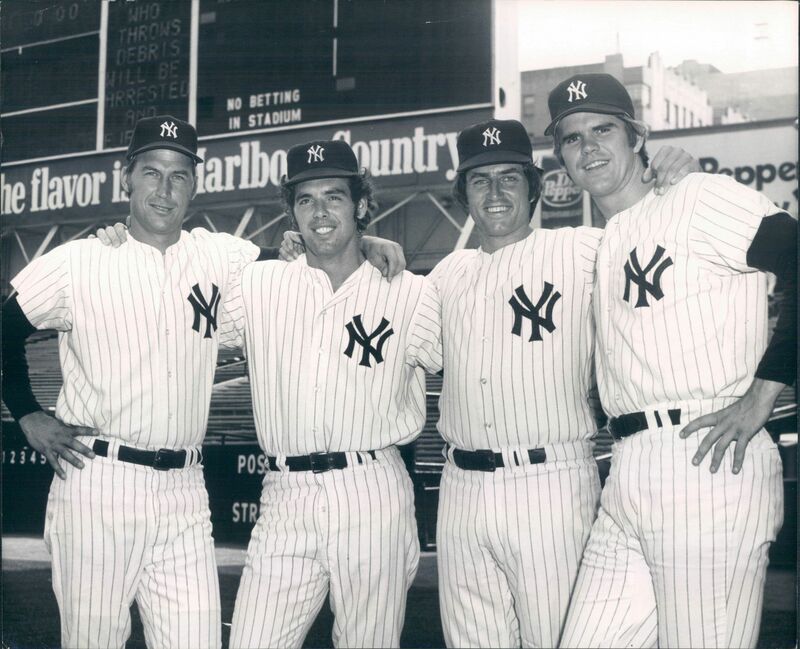 I looked it up and Bruce’s hit off me was the second of his career; the first came the night before off Rudy May at Yankee Stadium. As a Chicago native, I was pleased that someone I had played ball with got the chance to manage the Cubs, even for a brief time, as Bruce did in 2002.